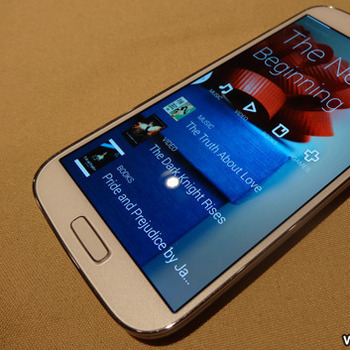 Factory Unlocked : Samsung Galaxy S4 64GB .. 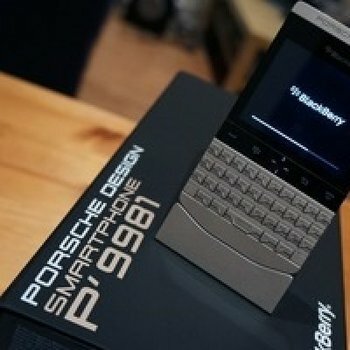 Please Note: This PHONE are fully Original unlocked and can be used with any SIM card. No activation required (check carrier frequency requirements) with 1 Years international warranty. 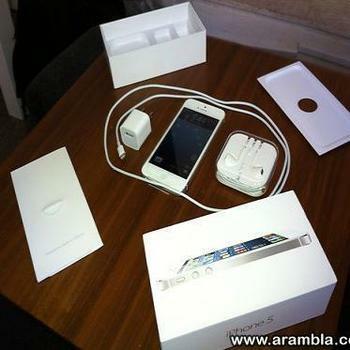 Apple iPhone 5 64GB .. 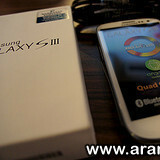 Brand New, never been used /sealed Samsung Galaxy S3 I9300 phones in Pebble Blue and white colour. It has been unlocked and it also comes with full accessories. Asking $300. Honest seller, no scams. No trades, no low ballers. I will not even bother to reply to you. Thank you. If you see this ad, it means the phones are still available. this ad will deleted once the phones are sold.